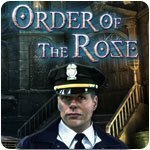 Order of the Rose Game - Download and Play Free Version! 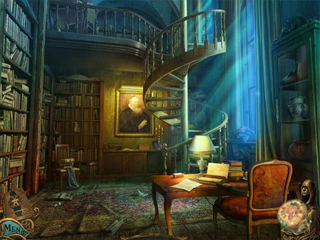 Take on the role of a homicide detective as you track down an enigmatic killer who leaves cryptic puzzles on the bodies of the victims. How are the victims related? Where will the killer strike next? At the heart of this mystery lies the Order of the Rose and an artifact that can change the world. This killer is unpredictable and if you're not careful, you'll end up as the next victim. 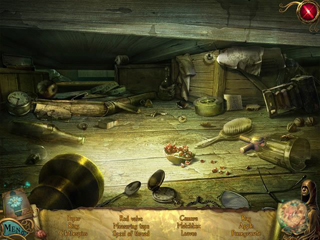 Follow the clues and remember to keep your wits about you in Order of the Rose, a thrilling Hidden-Object Puzzle Adventure game.